A blade server is a compact and dense server with its own processor and memory. Unlike traditional rack servers, blade servers share networking cables, switches, power, and storage with other blade servers in an enclosure (chassis) designed specifically to house and manage them. Blade servers offer significant advantage over traditional rack servers – improving the processing ability while consuming less power per server. The servers, the chassis and all the components of the integrated rack work together as a seamless, efficient unit. 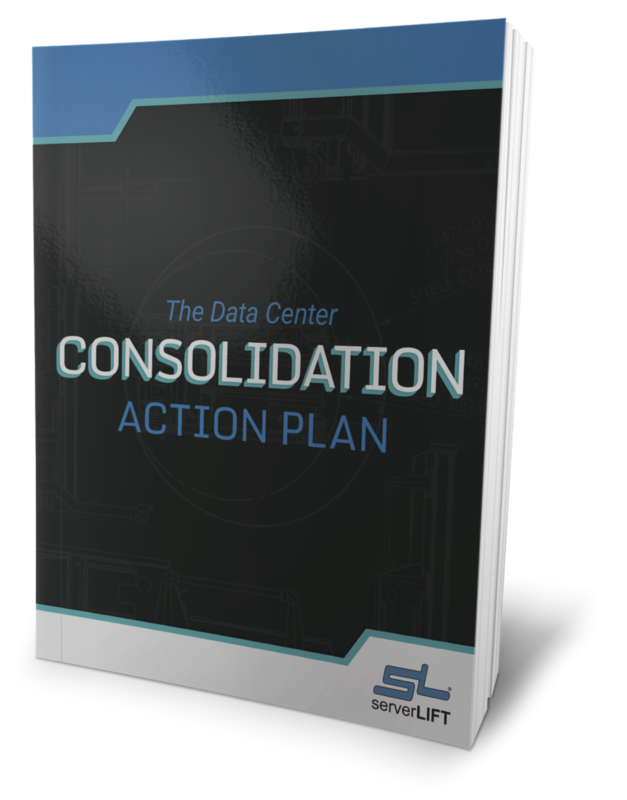 This increases efficiency and reduces costs by eliminating many of the overlapping resources often required to run stacks of individual rack servers. – Lower acquisition costs, including networking integration … because ports can be aggregated of and components (like management modules) shared. – Manageability improvements … a chassis-level shared view of all assets simplifies resource management and creates efficient Blade server chassis’ tend to be considerably heavier than rack servers, and thus more awkward to install or move. 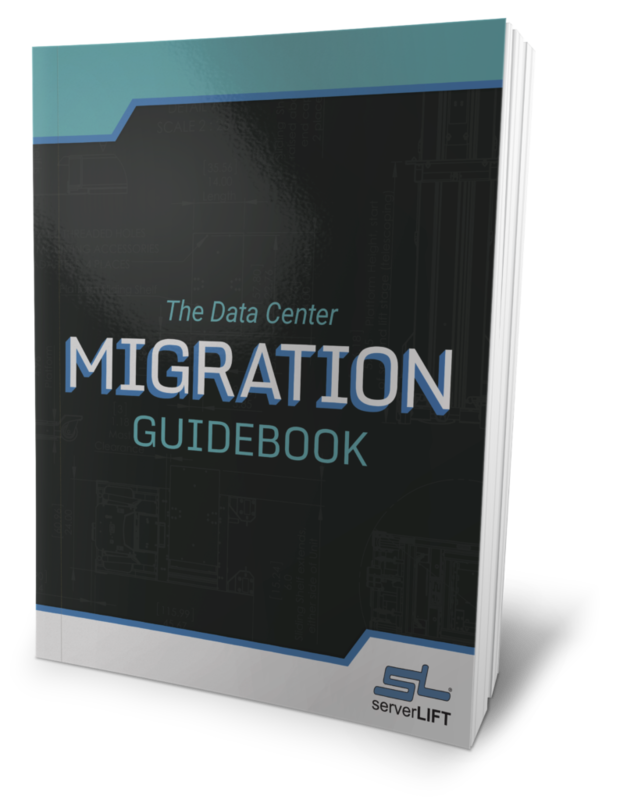 Blade servers require sizable effort and man-hours to properly depopulate, migrate, and/or install, which in turn reduces available human resources for other, more critical business activities. 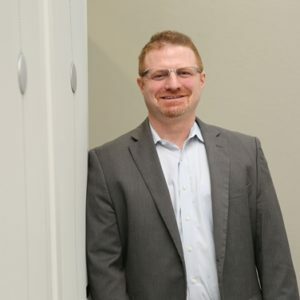 In addition, one-by-one blade server depopulation of, for example, an HP c7000 chassis, increases the number of human touch points in the process, which directly translates into increased possibility of human error and dropped equipment. 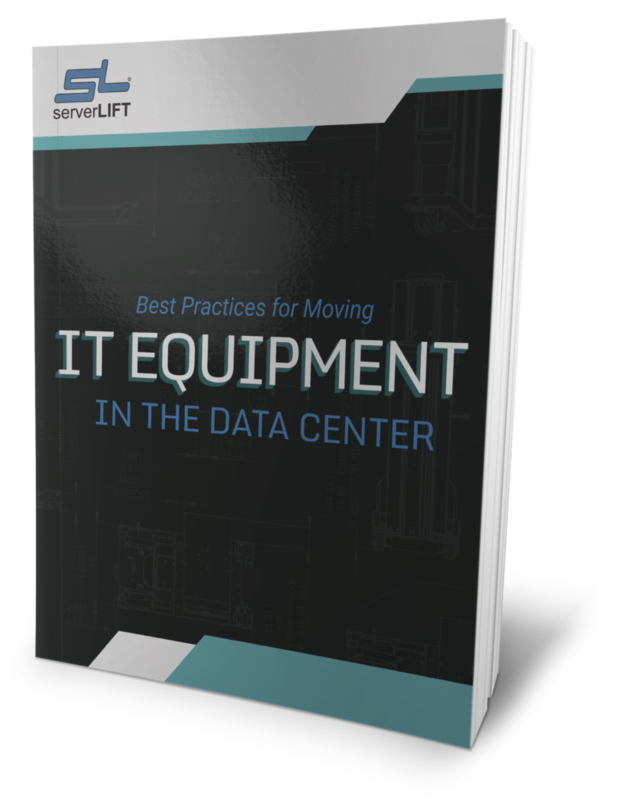 Though the replacement cost of the physical server might not be a major concern for data center management, the information contained within the server could potentially cost the organization substantial time and money to recover. Blade server chassis’ tend to be considerable heavier than rack servers, and thus more awkward to install or move. In most cases, a blade server requires the assistance of 2 – 4 individuals for a safe installation. 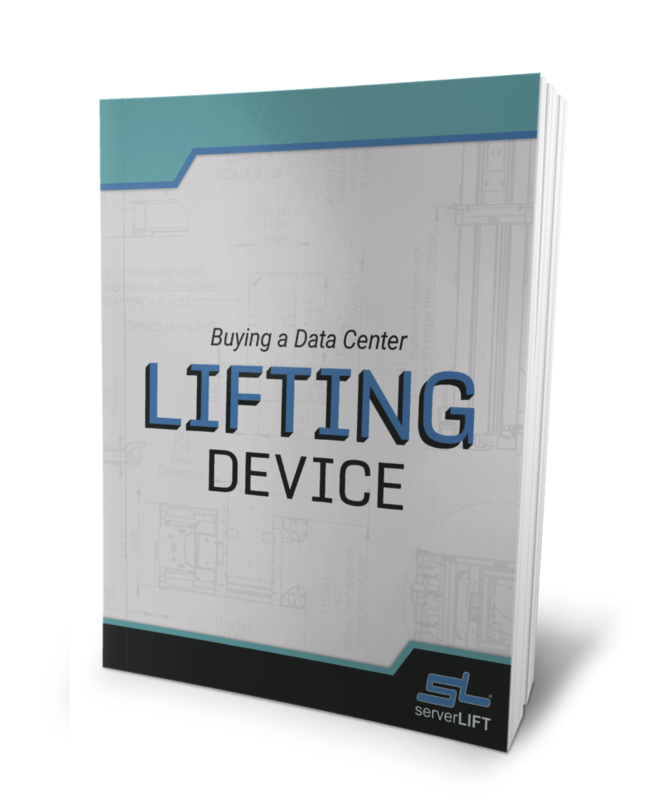 ServerLIFT products, such as the SL-500X® ServerLIFT are designed to safely and effectively install, uninstall and relocate servers of all sizes, providing a speedy, safe and economical solution to this issue. A ServerLIFT increases safety, efficiency and reduces the total number of employees needed to get the job done. In addition, as compared to other rack lifts, the ServerLIFT has been manufactured on a surface machine-tooled to be absolutely flat, so that when data center techs are transporting a fully populated Sun Blade, even across a raised floor, the blade chassis will not undergo any non-planar, non-linear movements. 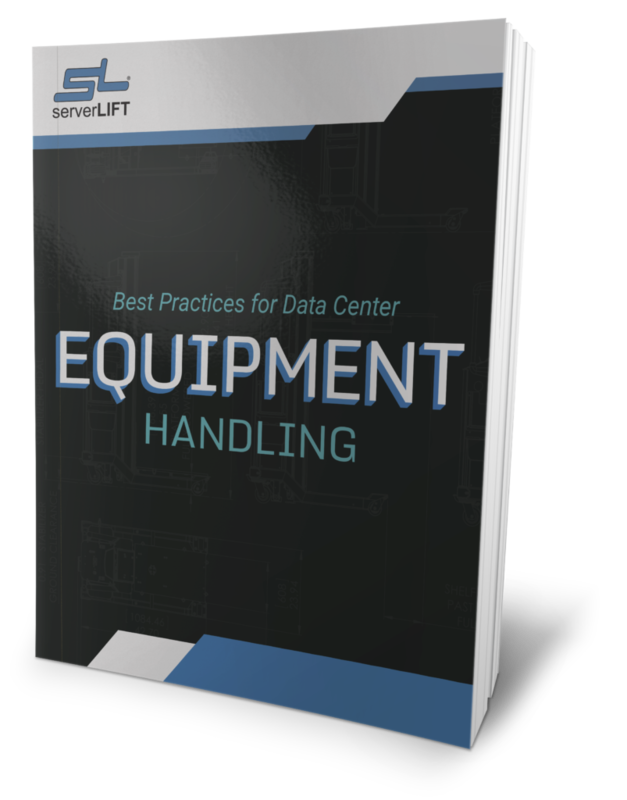 Other delicate and mission-critical processes such as server upgrades will also benefit from the stability and ease of use provided by the ServerLIFT.